Onohosting offers a comprehensive line-up of hybrid dedicated servers in India & Us datacenter; from basic entry level to latest high performance servers across various price points. 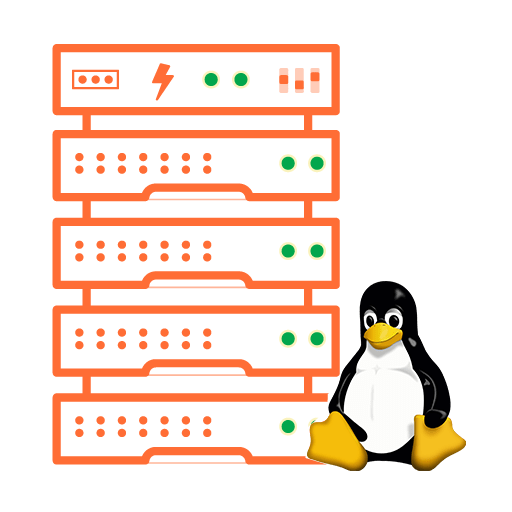 Available with a choice of Linux operating systems and a host of other customization and addon options, these servers are designed as a one stop solution for any requirement. All dedicated servers are connected to a high-speed, redundant network and backed with 24x7 Support, Pro-active Server Monitoring and 99.95% Uptime SLA. 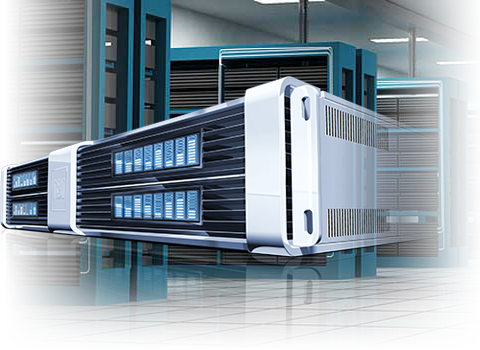 Powerful and high performance hybrid Linux dedicated servers in India & Us data center! Best Linux Dedicated Hosting India We provide un-managed and managed dedicated server hosting service in India and US. By default, all our cheap dedicated server hosting plans are un-managed. The un-managed Linux dedicated hosting is suitable for clients having hands-on experience of managing a dedicated server. We provide limited assistance with un-managed dedicated server plans. Initial Dedicated server hosting setup. Hardware and Network related issues. What is a Hybrid Dedicated Server? A hybrid server is a new type of dedicated server that offers both the power of traditional dedicated server and the scalability of cloud server. Hybrid servers are powerful, high specification servers that are divided into larger chunks using virtualization technology. The hybrid cheap dedicated server can be used by small, medium and large companies or even web developers. What is the advantage of having a hybrid dedicated server? Unlike other traditional hosting platforms which are 'shared' by number of users, a hybrid dedicated server is split between limited number of users. You get complete access privileges to the hybrid server. You get dedicated resources, there is no chance of other websites or users affecting the server performance. Full administrator access allows complete control of all the software applications installed along with the operating system. Our cheap dedicated servers in India are competent to handle high traffic websites. The Redundant Array of Independent Disks (RAID) is a means of creating a storage subsystem composed of multiple individual disks, for the purpose of gaining security - through data redundancy - and performance. With our dedicated server hosting for Linux, we offer RAID-1. This method of storing RAID data is known as duplication. The data is written to at least two disks, which offers a high degree of data security, but may cause a slight decrease in performance due to the capture of data on two disks. How many IP’s do I get? We provide two static IP with each dedicated hosting server. For each additional IP, we charge Rs 130 per month. Can I upgrade my VPS account to a Dedicated Server? Yes. If you already have a VPS hosting account, you can upgrade to dedicated hosting plan at any time.